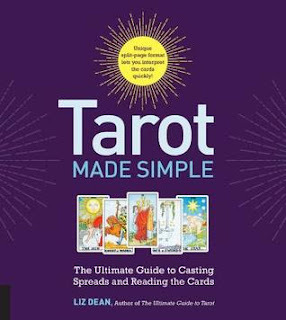 I have been fascinated with Tarot Cards for many years. I have a few different decks, I have taught my daughters how to use and respect them. I generally come up with Past life readings when I do a reading for someone. I honestly believe you can never learn to much about anything you are interested in and I did enjoy this book. This book is great for beginners and as a refresher course as well.